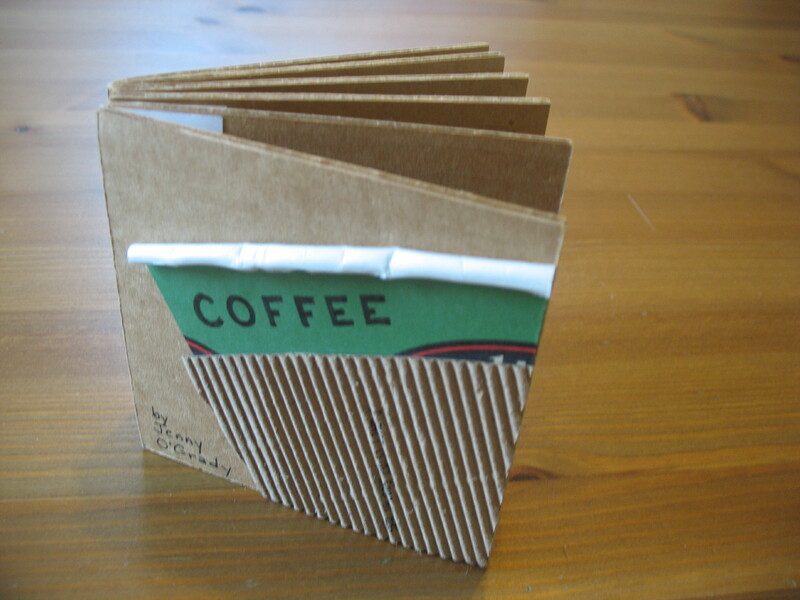 Coffee is made with corrugated cardboard, card stock, an old coffee cup from Seattle’s Best, and pen. 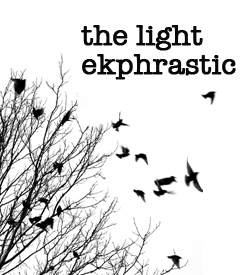 It holds a short prose poem by the same name. I hear the caffeine rushing through my ears. My heart beats louder than the tocks of the clock. My heart is the heart of the quail I killed when I was fourteen years old. My ribs contain my heart, my fingers make a cage around the quail. It squirms and huffs and twitters…I spread my fingers to accommodate the panic.